Check out or new trailer, what do you think? 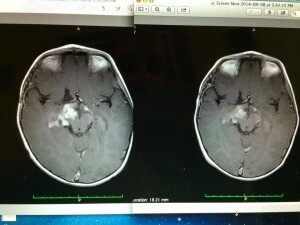 Weed The People: Sophie’s New Scan Results Are Here! Video: How THC Is Made. 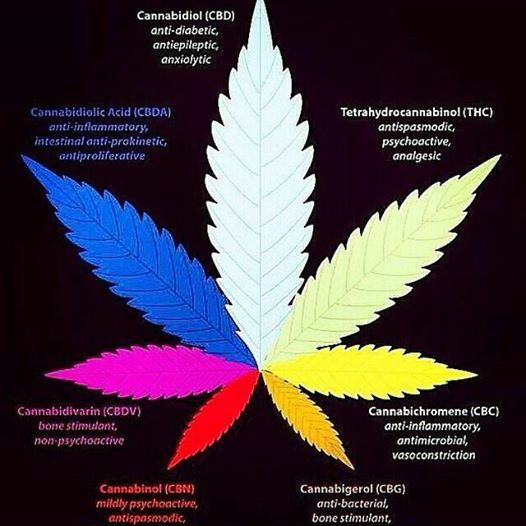 Want to know HOW THC IS MADE? Check out this fantastic, informative video brought to you by Weedmaps. 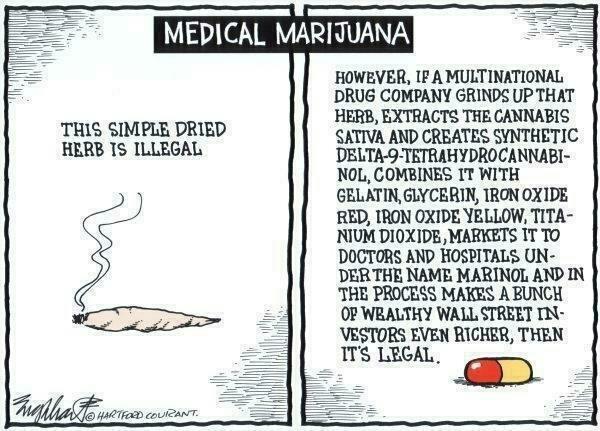 Medical Marijuana: Think about it.